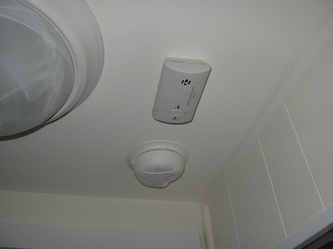 heaters,boilers,stoves ect.) must have a carbon monoxide detector outside of the sleeping areas. 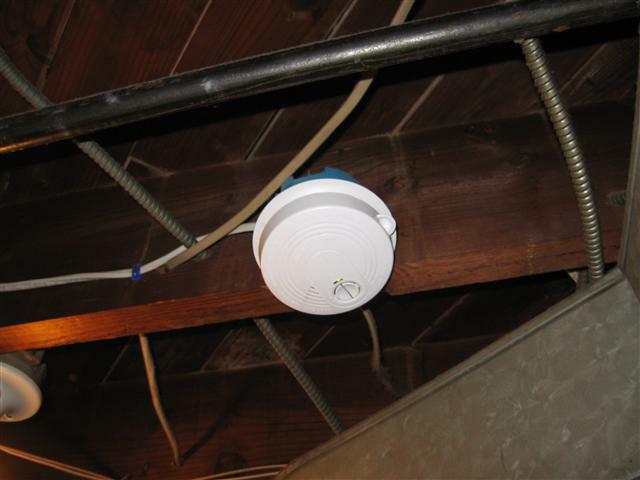 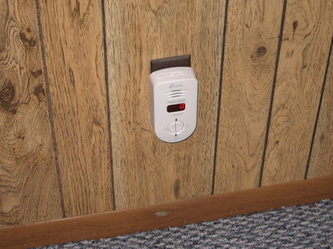 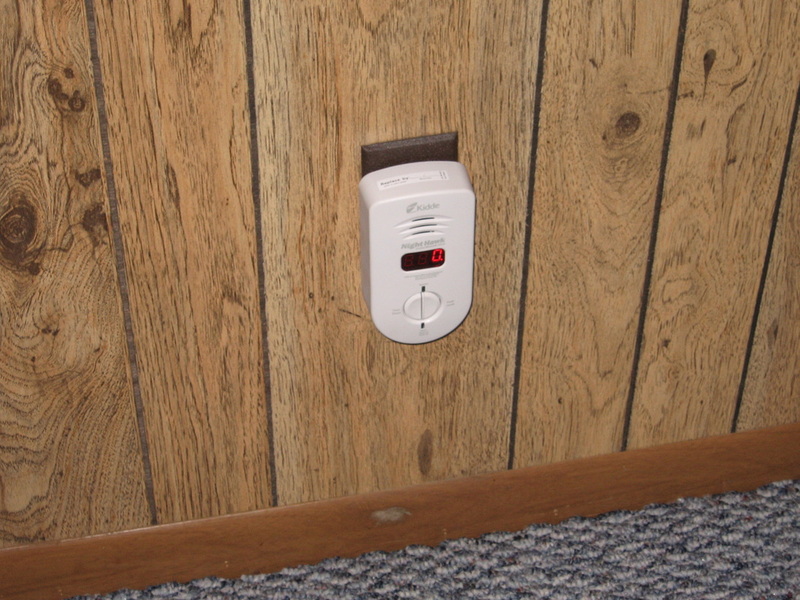 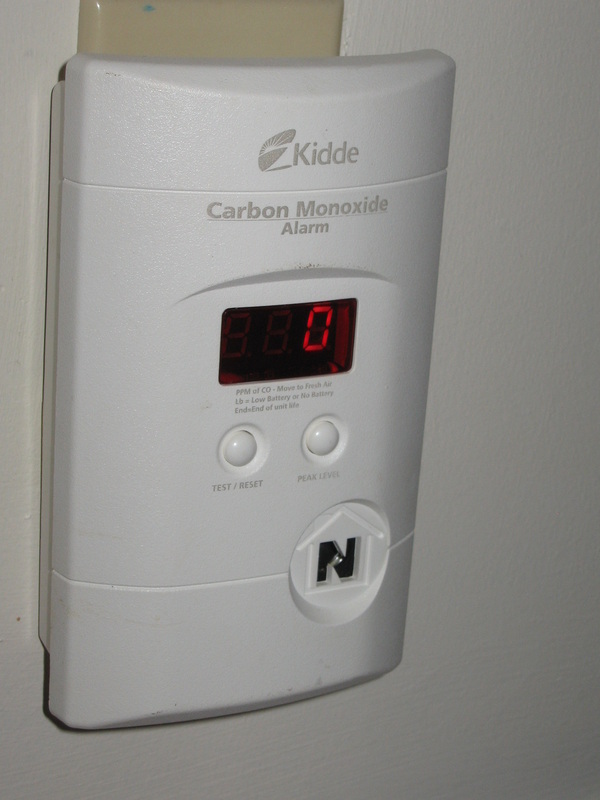 The carbon monoxide detector can be hard wired, plugged in or battery powered and must be maintained by the tenant.